Play time in influencer marketing is now over. 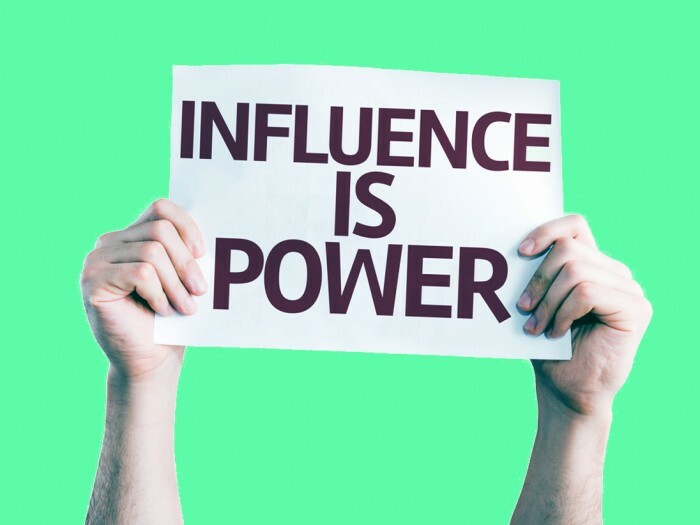 With brands and influencers banking on this digital marketing method – we at Social Samosa come together with the industry to streamline influencer marketing further. 3 PM: Samosa Chat on Influencer Marketing commences. 4:20PM: The Chat comes to an end. Today's #SamosaChat has been a really insightful session! The chat brought about many different aspects of Influencer Marketing.